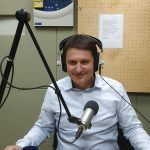 Dr. Nikolas Kourtelis from TID and Dr. Michael Sirivianos from the Cyprus University of Technology was interviewed by RIK 3 radio in Cyprus, for “Πρωϊνό Δρομολόγιο”, with Eleni Vrettou and Despina Roussou on Saturday 12/1/2019. They talked about fake news and hate speech over the Web. Jeremy Blackburn, Assistant Professor from the University of Alabama at Birmingham, talks to Fox News and explains what Gab.com is and why you may want to pay attention to fringe sites like these even when you”re not the target user. Video redistributed by The Wall Street Journal based on our study “A Quantitative Approach to Understanding Online Antisemitism”. Arxiv, 2018. Jeremy Blackbur, Assistant Professor from the University of Alabama at Birmingham, talks to WBRC Fox 6 News about our study “A Quantitative Approach to Understanding Online Antisemitism”. Arxiv, 2018. “How Scientists Say Gab, A Philly-Based Social Network, Became An Incubator Of Hate – Finkelstein argues Gab is has become a place for extremists, including white nationalists and anti-Semites, who would not be allowed to post offensive screeds and memes on Facebook and Twitter”, an interview published by WESA about our study “A Quantitative Approach to Understanding Online Antisemitism”. Arxiv, 2018. An interview about our research “On the Origins of Memes by Means of Fringe Web Communities”. ArXiv, 2018. “How memes go mainstream. New study explores the process of sharing memes”, an interview with CBS news. It discusses how fringe groups use memes and what social media companies should be doing to stop the spread of a modern form of Hate Speech. The discussion revolves around our research article “On the Origins of Memes by Means of Fringe Web Communities”. Dr. Gianluca Stringhini (UCL), who participated in the study was interviewed on Rai1. 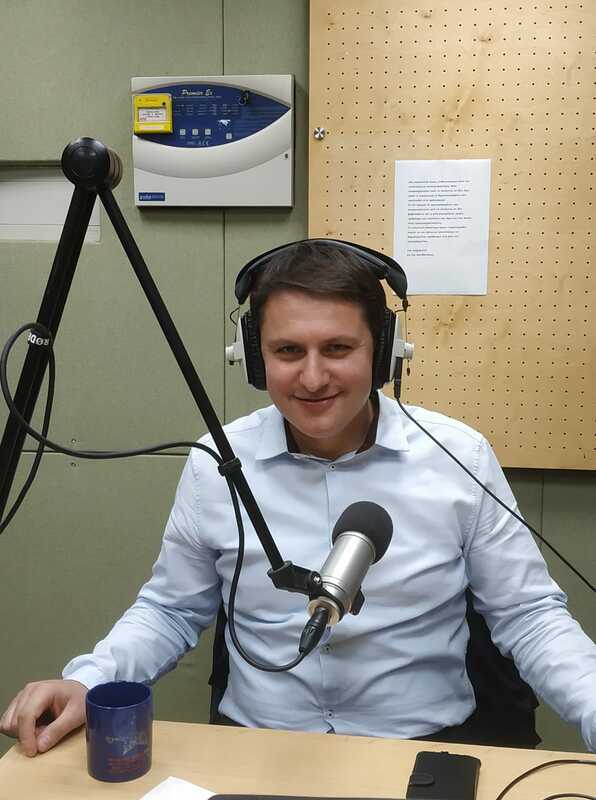 Third CyBC (Radio Trito), a Cyprus local radio broadcaster presented ENCASE research project and the general children protection issues on online social media. Dr. Michael Sirivianos from the Cyprus University of Technology was interviewed by the CyBC TV, news show “APO MERA SE MERA” on Safer Internet Day (Feb 7). Dr. Sirivianos gave precious advice relating to privacy-preserving internet browsing.